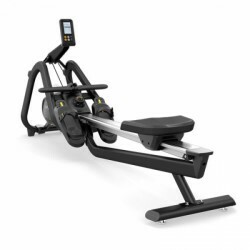 The Matrix rowing machine MXR16 is suitable for use in the gym as well as for ambitious home fitness athletes. It is highly robust and is equipt with a powerful, yet very quiet induction brake. 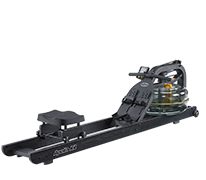 Comfortable to use, even for taller athletes thanks to its adjustable Footpads and longer Aluminium rail.